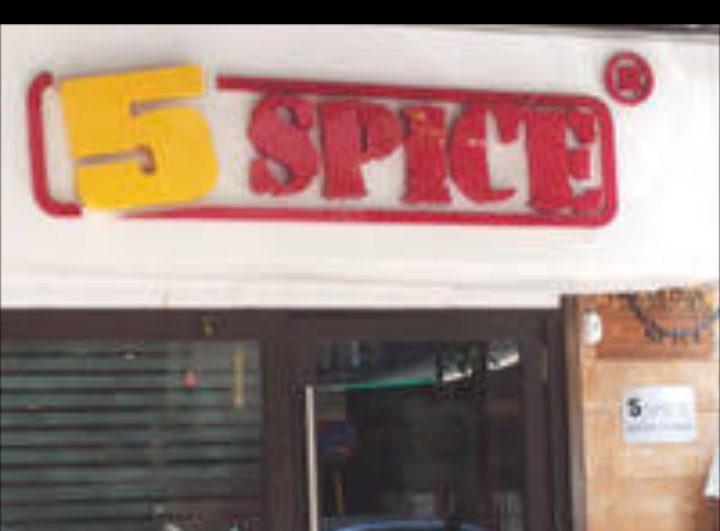 Restaurant Review- 5 Spice Fort Mumbai! 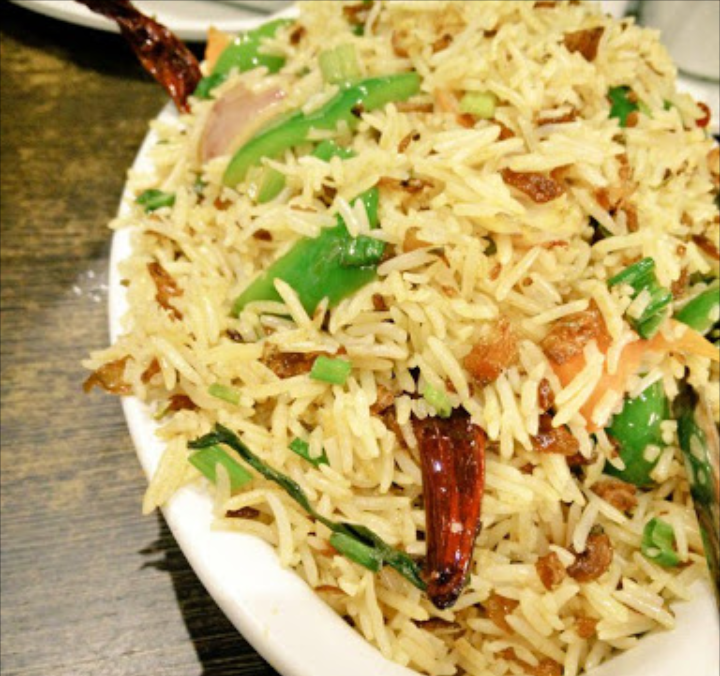 Chines cravings are best satisfied at its best at 5 Spice restaurant, Fort, Mumbai! After some wait of fifteen minutes and eager pleasant welcome, I was quite happy to enter the small, yet precisely managed outlet of 5 Spice. Best known for its authentic Chinese appetiters, it’s a mist visit if you are a real Chinese food fan. Menu is huge, you can order from a selection of around hundred dishes or more. 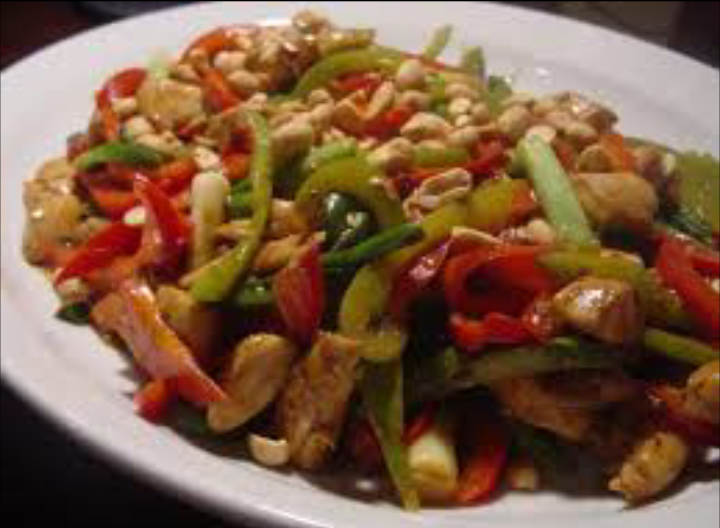 I tried out thier schezuan chicken dry, spicy but little, and the perfect cooked chicken in deliceous Chinese sauces. Burnt chilly rice was as main course, but really cooked up to the mark with delectable taste. 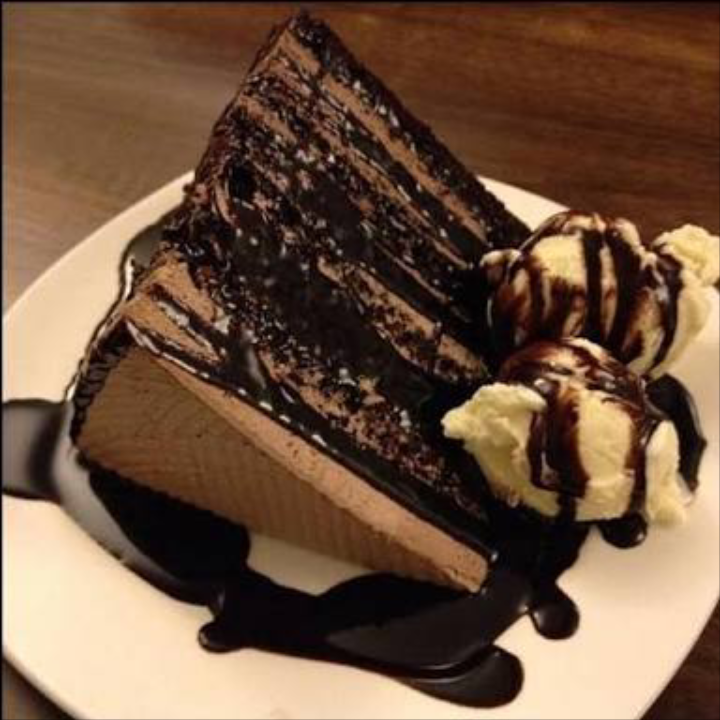 Even tried thier exotic desserts, delishing to have, the brownie was just yet another delicacy.